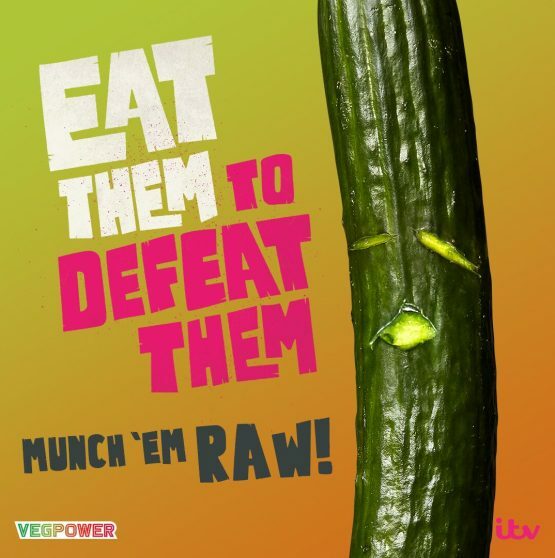 The Cucumber Growers Association have recently backed a national campaign “Vegpower” to get more people into eating fresh vegetables. 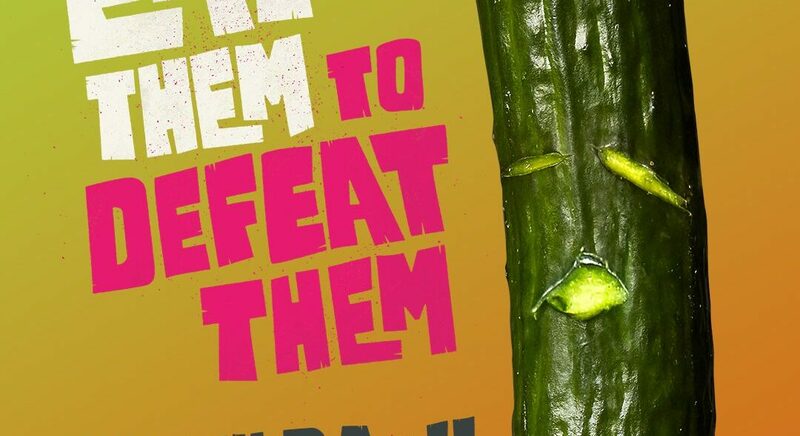 Cucumbers will have its own featured week on the 8th April 2019. 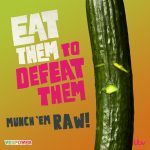 So please get out and support your local British producer by buying UK grown cucumbers.